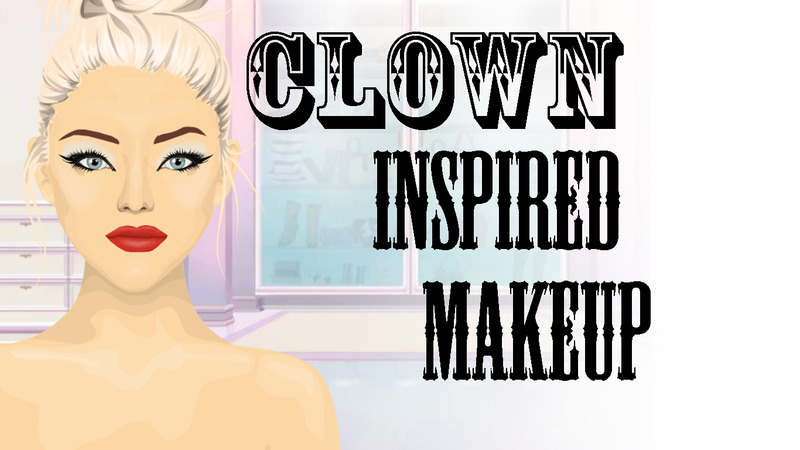 Tying in with our circus week, today's post is a tutorial for a clown inspired look. When I think of the circus I usually first think of clowns. I wanted to create a wearable look with the circus feel. It's quite simple and certainly less crazy than the usual clown makeup! I also used a pink blusher with this look to make it more clown like, it looks very harsh zoomed in but in your suite it can give your doll subtle rosy cheeks, however it's down to what you want it to look like. I hope you use this look or take inspiration from it to create your own circus inspired makeup!